BullFilter this is the best coal (carbon) virgin coming from Australia. 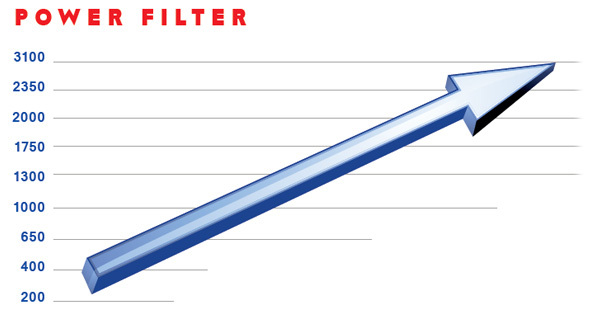 Bullfilter range of carbon filters! The end of odors in indoor growing! The Bullfilter carbon filter is available in different sizes and capacity to absorb odors. Stop using recycled coal! Use the virgin coal from Australia BullFilter ! Absorbs all smells! With BullFilter get the best coal (carbon) blank in the world imported from Australia and (RC-4/8) extracted from old deposits millions of years. His triple action provides a better quality: compact, lightweight, efficient. Coal is selected and screened only for BullFilter , so our carbon filter is much better balanced with a greater capacity than all filters market. 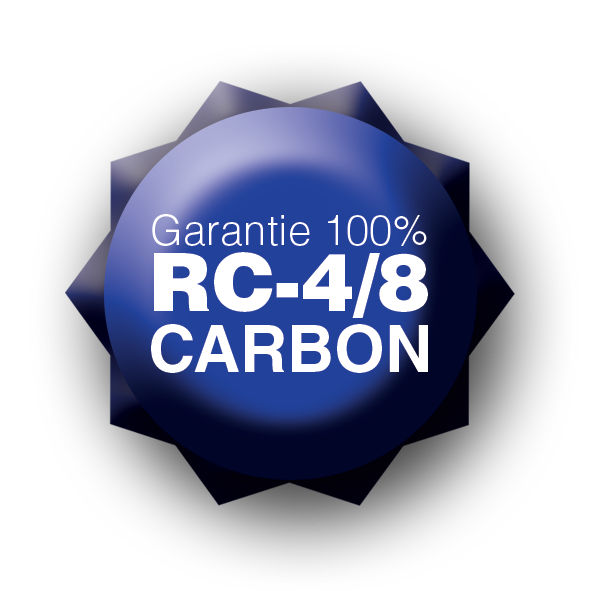 Contains Australian coal RC-4/8 with the best ability to market depth. 1 gram Bullfilter RC-4/8 atoms covers an area up to 1000m².